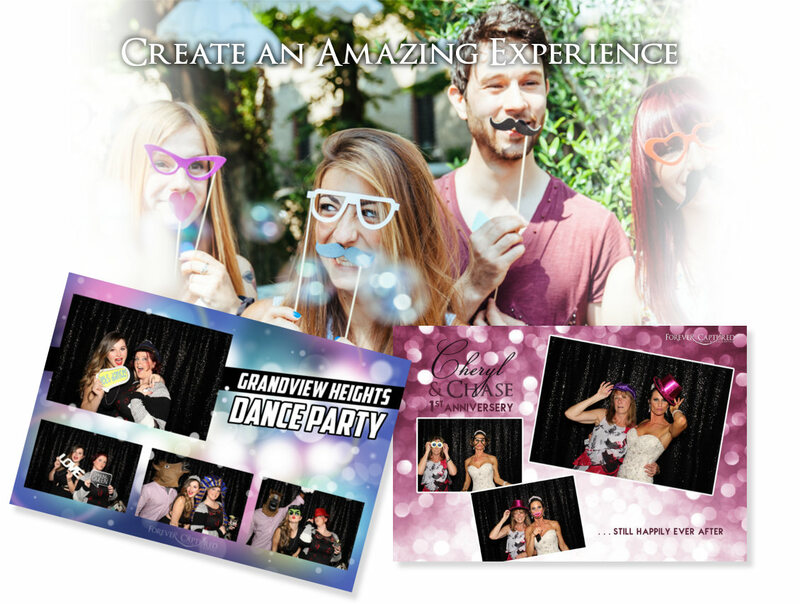 A special event, wedding, or party photo booth rental in Burnaby is so much fun. You can literally harness the fun and excitement of it all and forever preserve the laughs, the memories, priceless moments, and hilarious antics of your special guests. While all events must come to an end, the amazing experience and delightful memories we capture will last for many years to come. They really help a lot of people to mix, mingle, and meet others. It’s amazing how turtles come out of their shells and people who tend to be on the shy side, avoiding attention, have a great time acting a little goofy and creating a bit of hoopla as they monkey around in the photo booth. It’s great fun for all ages. They’re even more popular now than a DJ rental in Vancouver. Whether you’re looking for a photo booth rental in Vancouver, Toronto, Portland, Victoria, Surrey, or Burnaby, BC many people don’t realize that in a number of ways a booth can do what only the most gifted wedding and events photographers can do – but for a more affordable price – and provide terrific entertainment at the same time. When you rent an event photobooth from Forever Captured in Burnaby, you quickly discover that we pack a whole lot into our all-inclusive package. To start with, you get unlimited photos, and you can choose if you’d like these to print as either two 2×6 inch photo strips or as one 4×6 inch print. 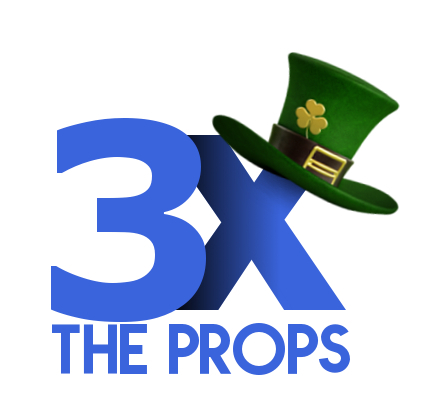 You can also select a backdrop – even a green screen – and we always provide a ton of really fun and interesting props to bring out your guests’ fun side. Our photo booth is anything but cheap. We use a premium, high tech, open concept photo booth with a touchscreen and high resolution camera. 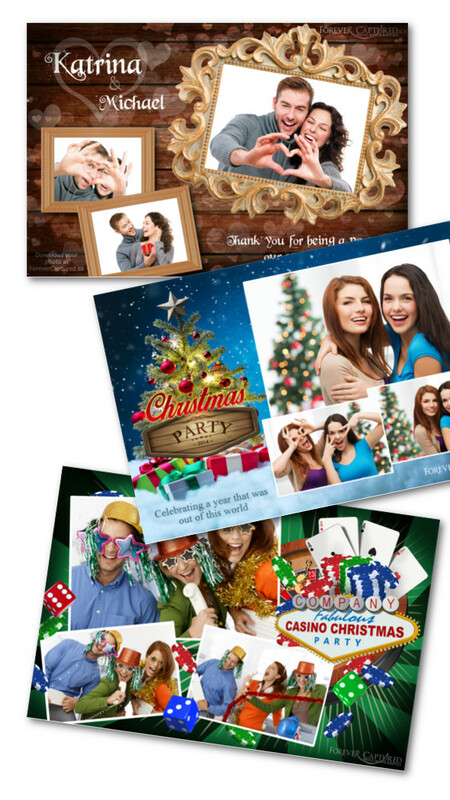 Each photo strip created is printed within 10 seconds. They are lab quality. They won’t smudge, and they should last a hundred years. We rent our booth for events in Burnaby, BC and almost any other location across the Lower Mainland and Fraser Valley. We take care of setting up the booth, operating it, and taking it down. So you don’t have to worry about a thing. All you need to do is smile for your picture and have a wonderful time. Operating the machine as a video booth: no additional charge. So if you are looking for something fun and exciting that will bring your guests together and given them something to do and talk about, a photobooth rental for your event, party, or wedding in Burnaby, BC is the way to go. Forever Captured Photo Booth Rentals can help you create an amazing experience that your guests will love and remember for years to come. Contact us today, and we can begin talking about what you have in mind for your special occasion. Contact us at info@forevercaptured.ca or at 778-899-5685.